Cream and Cosmo. cream and cosmo best buddies. 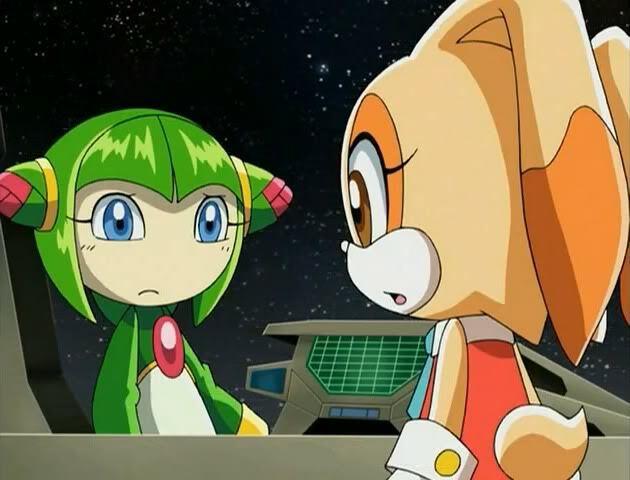 Wallpaper and background images in the Sonic the Hedgehog club tagged: sonic x cream and cosmo.